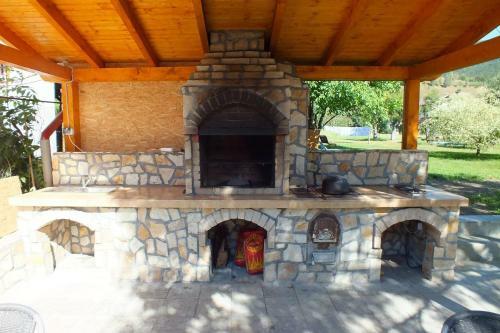 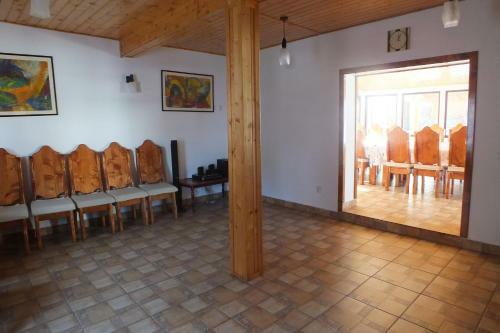 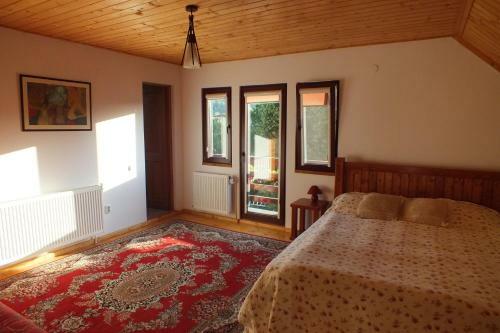 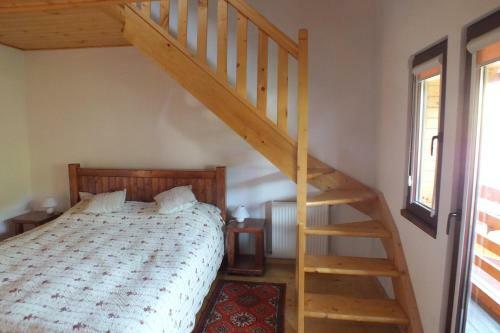 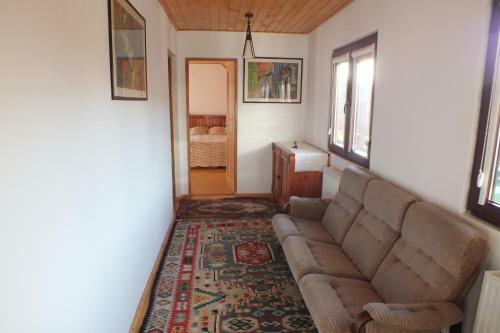 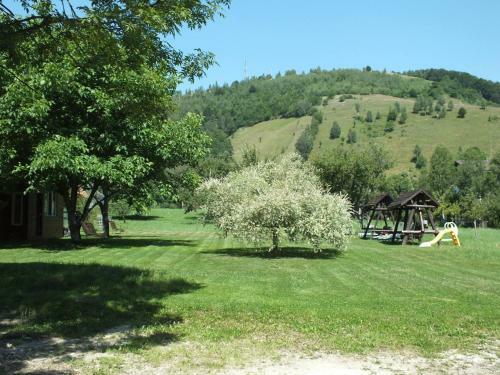 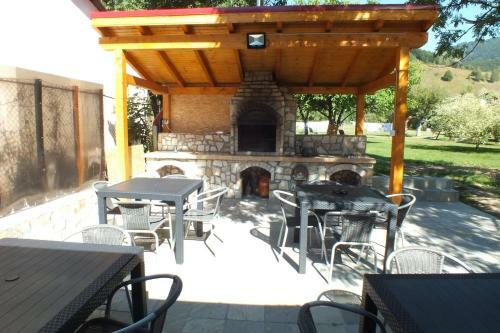 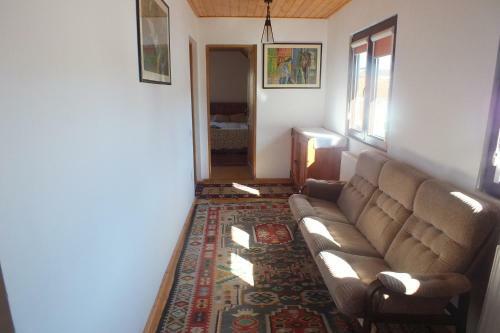 Situated in Moieciu de Jos in the Brasov region, la remus 2 features a garden. 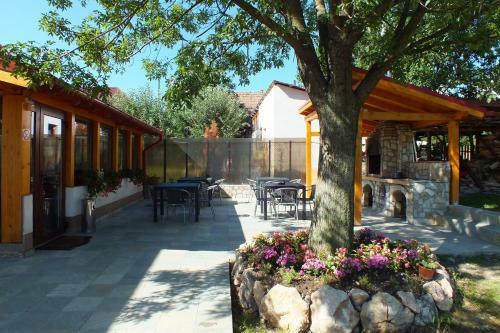 Guests staying at this holiday home have access to a terrace. 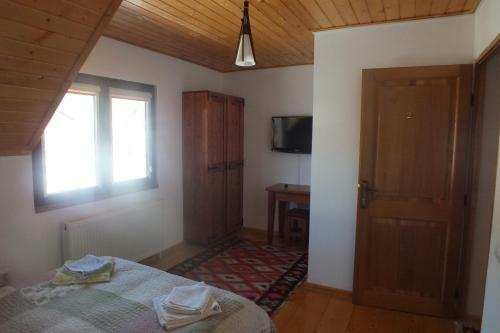 This 4-bedroom holiday home comes with a dining area, a satellite flat-screen TV and a kitchen with a dishwasher. 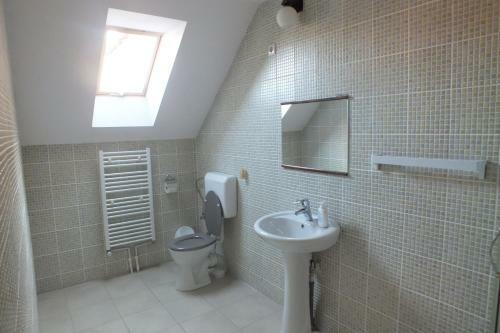 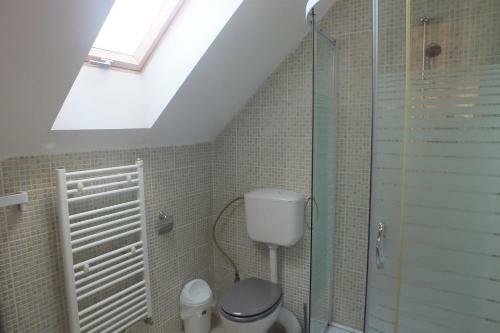 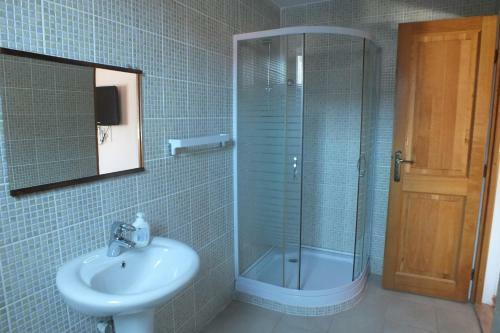 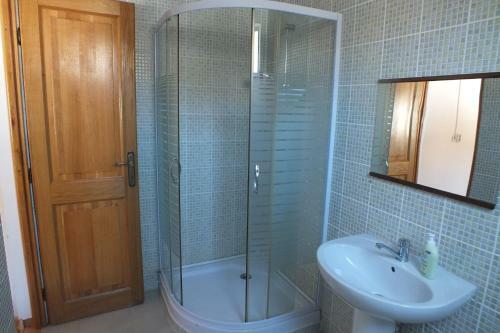 The property also has 5 bathrooms with free toiletries. 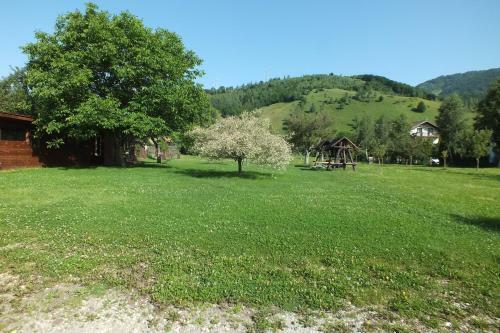 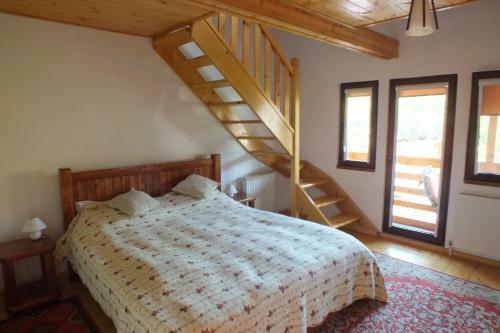 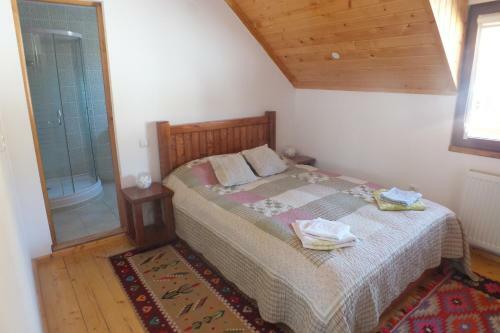 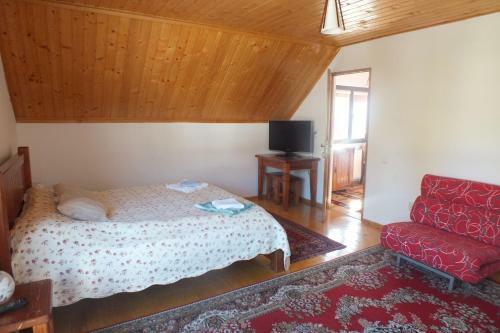 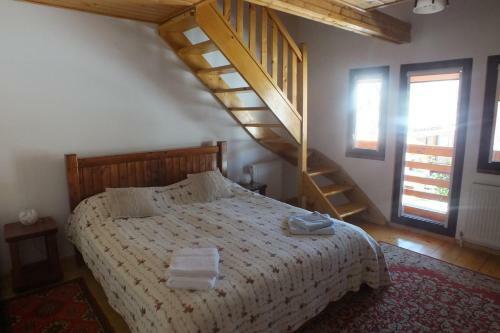 Braşov is 31 km from la remus 2, while Poiana Brasov is 26 km from the property.